Incorporating homemade games into your homeschool is the perfect way to add more fun to your lessons on a budget! 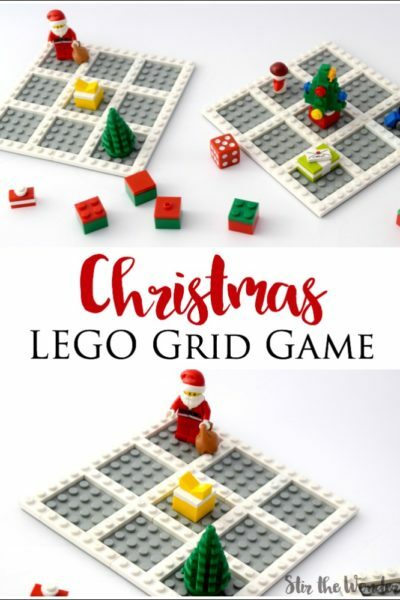 Below are some very affordable ideas for creating your own homemade games as well as some free printable games to help you get started adding more games into your homeschool today! These are ideas for to inspire you to make homemade games for learning using basic craft supplies and game pieces. These game ideas cover many subjects for early learning including counting, addition, and letter recognition. But like any game the main idea can be adjusted to cover almost any subject you are teaching. Learn more about how to make homemade games for your homeschool HERE. These free printable games are very simple for preschoolers. They are perfect for gameschooling your way through early math concepts and letter recognition. If you are interested in learning more about why homemade games are perfect for your homeschool and how to them check out THIS post! And be sure to check back often for more fun hands-on learning ideas!